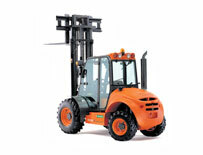 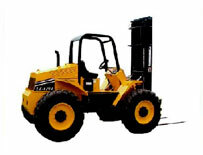 We are Forklift and Material Handling Specialists located in Perth WA. 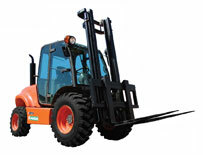 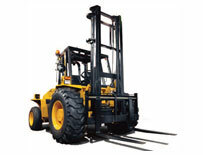 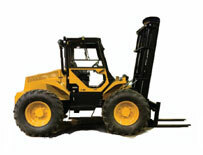 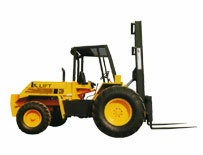 We have a large range of second hand forklifts. 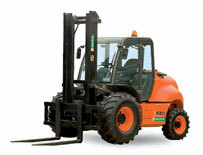 Need an All Terrain forklift? 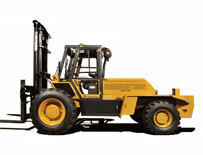 Look no further, we have what you need. 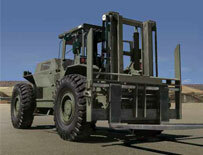 Buy a platform trolley, check out our range here.